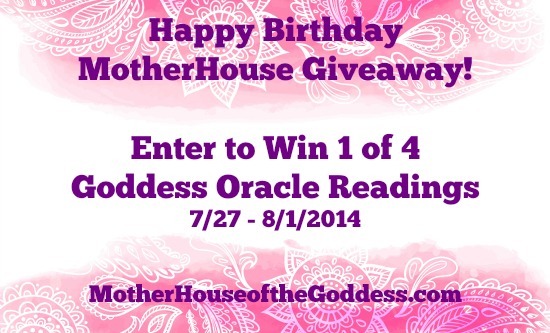 MotherHouse Birthday Giveaway – Enter to WIN 1 of 4 Goddess Oracle Readings! 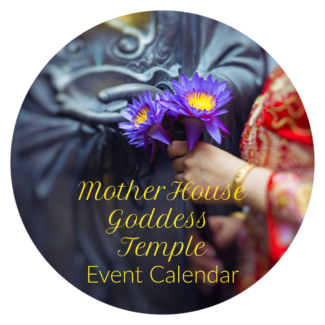 To celebrate the MotherHouse of the Goddess Birthday, we will have a giveaway today and every Sunday of August to say THANK YOU to all of our readers! Each giveaway will open by 12 noon on Sunday and remain open until midnight eastern time on Friday night. 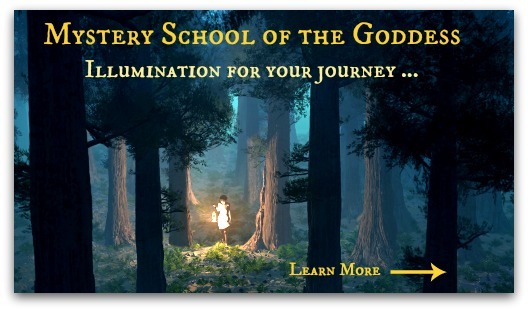 Winners will be notified by email and announced on our Goddess Alive Radio show. 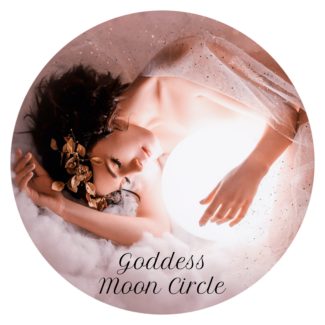 You MUST be 18 years or older to enter and for the giveaways that have items to be shipped, we will only ship to the USA and Canada. 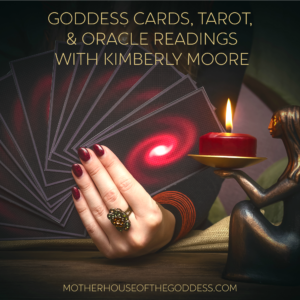 To enter to win one of these readings, simply perform at least one of the activities in the contest widget below – you can also choose to do all of the activities to have multiple entrie. 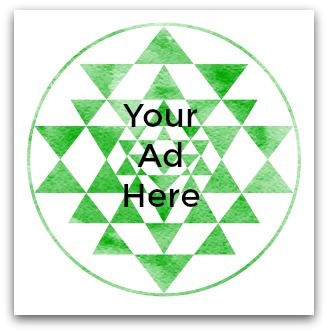 All winners are chosen randomly by the widget. 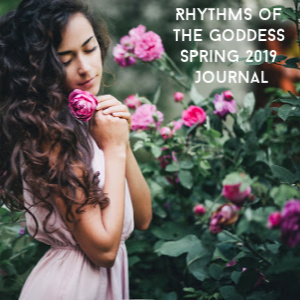 THANK YOU and may the Goddess Fortuna be with you!